Here are upcoming books for some of the authors who were featured in the 2012 Debut Author Challenge. 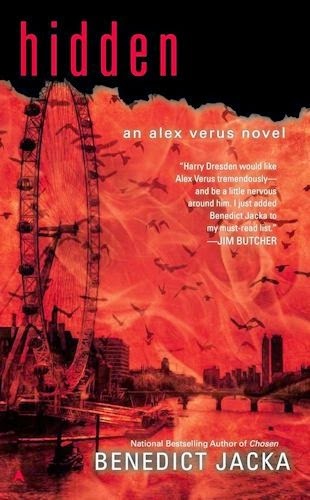 With his talent for divining the future, Alex Verus should have foreseen his friends’ reactions to the revelations about his previous life. Anne Walker no longer trusts him—and has also cut all ties with the mage community after getting kicked out of the apprentice program. As a favor to Luna, Alex’s own apprentice and Anne’s best friend, he checks in on her only to be told to leave her alone. Then Anne gets kidnapped. The Council Keepers of the Order of the Star believe Dark mages from her past may be involved. Working with the Keepers, Alex and Luna discover that Anne has been taken into the shadow realm of Sagash, her former Dark mage mentor, and they must find a way to rescue her. The only people that can stop the high-tech terrorists who are stealing power are on horseback. In the very near future, the United States’ energy needs are supplied by enormous solar farms the size of a small state. The panels generate an energy field that prevents ordinary machinery and electronics from functioning. 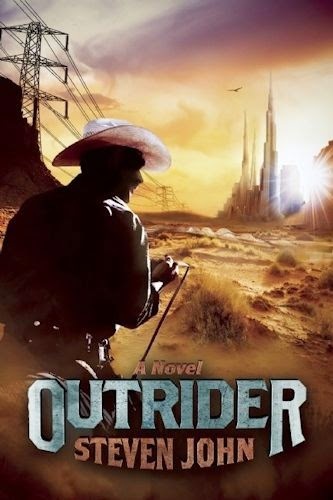 The fields have to be guarded and tended by men on horseback: the Outriders. New Las Vegas is ruled with an iron fist by Mayor Franklin Dreg and his quietly competent personal assistant, Timothy Hale. Crisis erupts when Hale discovers someone has been stealing energy—siphoning it out of the New Las Vegas grid under cover of darkness. As the Outriders investigate, the scale of the thieving becomes clear: these aren’t ordinary energy leechers. These are high-tech terrorists, or revolutionaries engaged in a mysterious and dangerous enterprise that could bring down the entire energy grid and the city it supports. Out of a job and struggling with depression and alcohol abuse after a breakdown, the brilliant quantum physicist Eric Angus is given a second chance after he’s hired on a probationary basis by an old friend who runs Hansen, a prestigious Boston-area research lab. 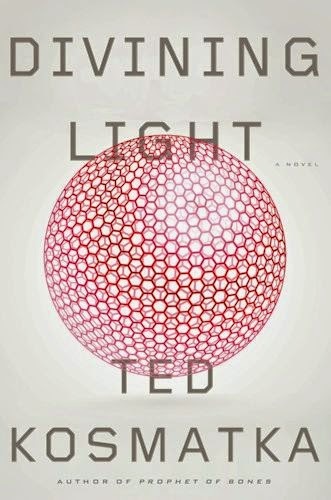 Unable to find inspiration for a project, Eric stumbles upon old equipment used for Feynman’s double-slit experiment and decides to re-create the test in order to see the results for himself. Eric probes deeper into Feynman’s theory, with the help of fellow scientists Satish and Mi Chang. After extensive tests on frogs, dogs, chimps, working their way up every phylum, class, and order in the animal kingdom, Eric and his team establish a link between conscious observation and an evolutionary trait that is distinctly human: the soul. Mass chaos ensues after they publish the results of their experiment and Eric is bombarded by reporters angling for exclusive interviews and wanting to debate the varying implications. Questions arise when certain people appear to be “soulless,” and after Satish mysteriously disappears, Eric risks everything to answer them. 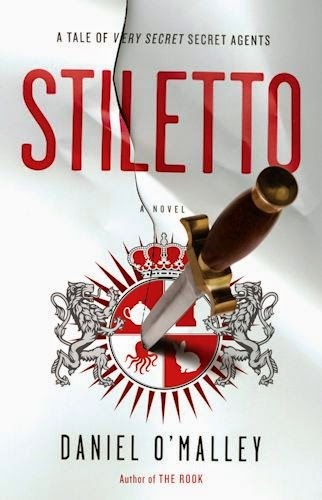 Stiletto is a novel of preternatural diplomacy, paranoia, and snide remarks, from an author who "adroitly straddles the thin line between fantasy, thriller, and spoof " (Booklist). 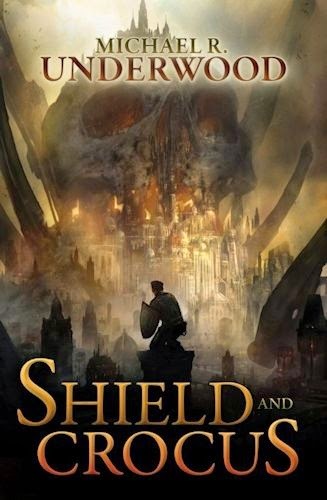 In this stunning, original tale of magic and revolution, Michael R. Underwood creates a cityscape that rivals Ambergris and New Crobuzon in its depth and populates it with heroes and villains that will stay with you forever. More about these novels when I have can share the covers.